Gambian cuisine is also a part of the West African cuisine scene. As travellers, we all would have visited many countries, but what is that one thing that strikes a chord immediately as a visitor to a particular country? Culture, monuments are one thing, but it is the FOOD that always leaves you with strong memories and will make you want to go back over and over again. 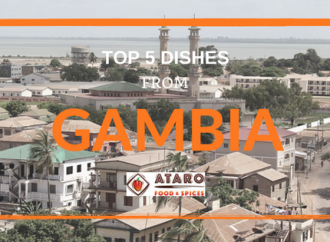 You get to know the country better through its food, so today why don’t we discover some of the popular recipes from Gambian cuisine, the top 5 dishes from Gambia? Game on! This is a very common dish that is often found on restaurant menus in Gambia. 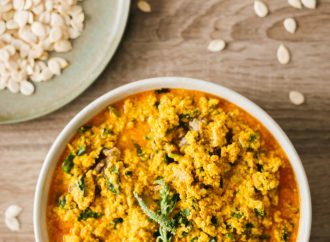 We found this yummy recipe from Kadi Recipes . You can replace stock cubes with West African Seasoning Mix or use any of the other interesting spice blends available on Ataro Foods & Spices. You can also try making yassa with fish, beef, vegetables and even prawn. Interestingly Yassa is also a Senegalese dish, (Senegal and Gambia are countries located right next to each other) so you see the overlap of cuisines and foods in the West-African region. We all love peanut butter so when it is in a soup, we are pretty sure it will! This is a very yummy soup that is served in every Gambian household. The Domoda is served with white rice and a spice sauce – there are a lot of spicy sauces, you can choose to pair whichever you like! The soup is made with peanuts, which is the main ingredient, tomato paste, black pepper, onions and mustard. This is similar to the Groundnut stew that is popular among other African countries. 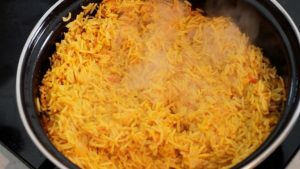 Akinyi Ochieng shares this tantalising recipe for Domoda, do check it out. You can give it your own twist by adding Ataro Foods & Spices’ interesting spice blends! Ebbeh is a chunky soup that includes vegetables (most often or always it is Cassava), meat and a mix of other ingredients such as chillies, tamarind and lime juice. You can try this recipe by Cooking with Jamma and incorporate some interesting spices from Ataro Foods & Spices shop! The word Benechin literally means ’one pot’. 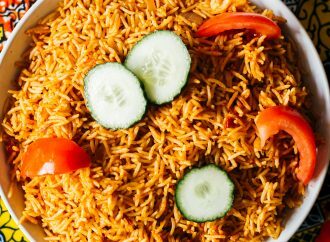 It is said that this dish actually originated from the humble Jollof but it is something that is widely debated in the region. 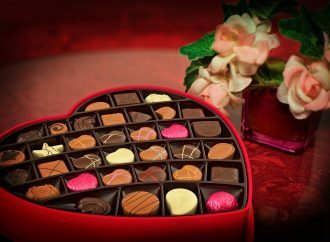 Arousing Appetites shares this recipe along with a bit of history. If you look at this recipe, you have vegetables, meat. 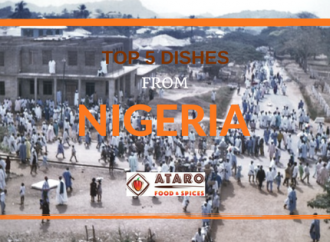 As such no extra spices are added but you can zing the dish up with some interesting spice mixes from Ataro Foods & Spices shop! Sometimes referred to as Gambia’s super soup, this dish contains an interesting mix of meat and the hero of this dish Okra or Kanja which is the word for Okra. The Congo Cookbook shares this recipe for SuperKanja; let us know what improvisation you have done with Ataro Foods & Spices’ spice mix. 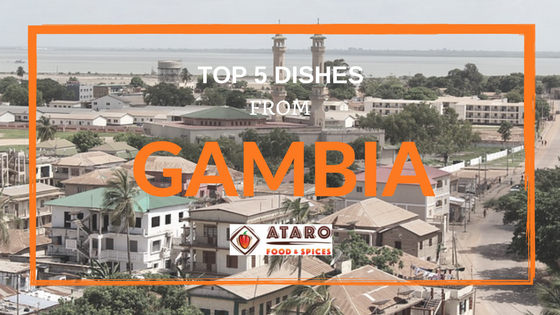 So there’s your dose of inspiration for today with the Top 5 Dishes from Gambia! What are you waiting for, head to Ataro Foods & Spices Store and buy your share of spice mixes and it’s game on!